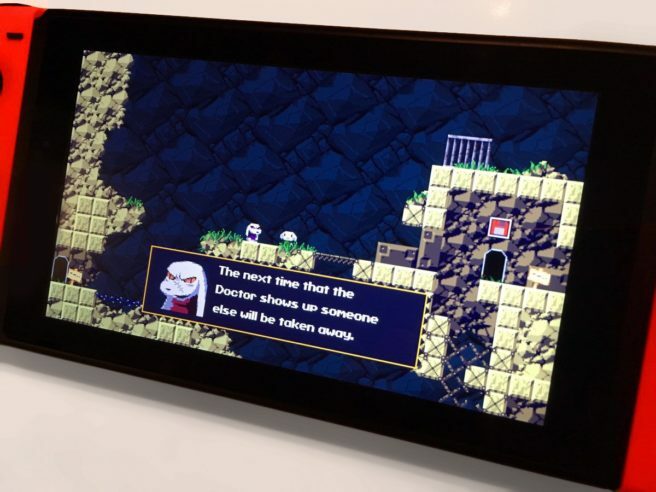 Nicalis isn’t done with Cave Story+. The company is working on an update for the game, which will let players change the graphics. If you want to play with the original visuals rather than the high-res sprites, doing so will be possible.